Rainbow Six Siege is a first-person shooter developed and published by Ubisoft. 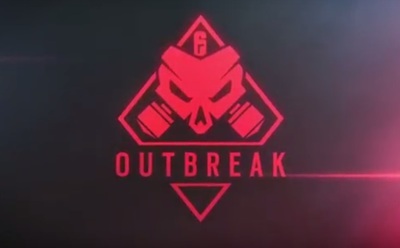 Outbreak is an upcoming special event offered as additional downloadable content. Rainbow Six Siege is available for PlayStation 4, Xbox One, and Windows computers. Which Godzilla movie did you like best? Who was the best band from the ‘80s?